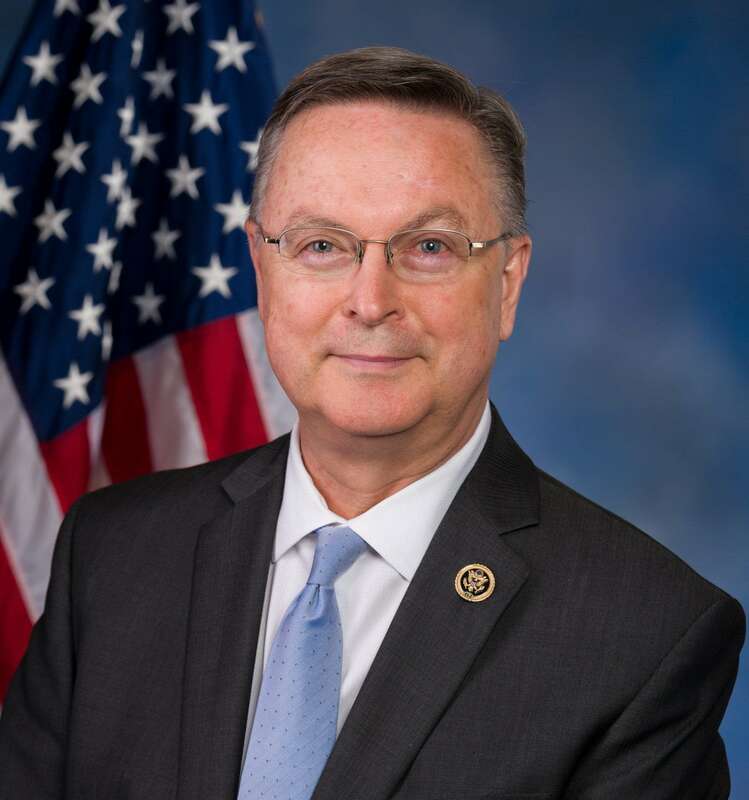 Congressman Rod Blum says there are no town hall meetings in his schedule… yet. Some people in the Congressman’s district have been pushing for the Dubuque Republican businessman to hold a town hall meeting so they can confront him about concerns over healthcare and other issues. But during a visit to the KMCH studios last Friday, Blum told KMCH News Director Janelle Tucker he’s seen what many of these town hall meetings have looked like across the country. Congressman Blum says that doesn’t mean town hall meetings are out of the question. He and his staff are currently working on his schedule and it’s possible some town hall meetings may make it onto the calendar. But in the meantime, he says there are other ways to reach him with your concerns. U.S. Senator Joni Ernst held a town hall meeting in Elkader on Monday night. She said the crowd was the most polite one she’s encountered yet, though she did get asked some passionate questions about healthcare, the proposed budget and her support for President Trump.